Story Wizard 2 is story writing software for Windows and helps younger people write great stories. It helps them build up their stories with exciting characters, places, ideas and objects while advising them on how to structure it all. It has been designed by the NewNovelist team so it comes with the pedigree of top novel writing software. It is designed for the age group of 12 years and above. It may also be used by people who want to write stories for young people to read and contains all the publishing facilities of NewNovelist. 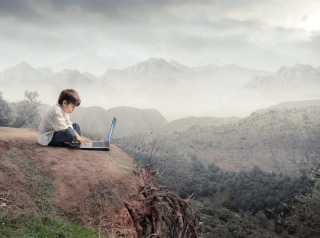 All young people have vivid imaginations, but it can be frustrating for them to express their ideas in written form. The gem of a good idea is one thing, but producing something that is readable is quite another. Story Wizard makes sure that the ideas are brought to life, in a structure that makes them enjoyable for all, from a short story all the way to a full novel. • Sound and animation to make it great fun to use. • Special features to cater for different story types and sizes. • A full library of story templates to choose from with help and guidance. • English dictionary, thesaurus and spell checking. • Facilities to build characters with auto name generation etc. • Facilities to build places, objects and ideas. • Automated speech that reads back what has been written on the screen. • Animated book that reads back their story. • Tools to estimate the reading age of their story. • Selectable color themes and backgrounds. • Easy to use printing and publishing facilities. 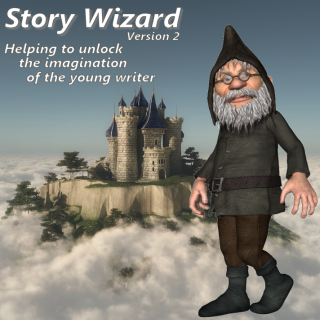 Story Wizard 2 has been developed by the same people who created NewNovelist. It uses some of the professional novel writing facilities found in NewNovelist 3 but with modification to suit a younger person. 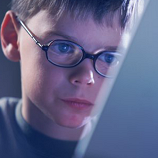 It replaces the original Story Wizard software for XP which was released in 2005 and met the learning requirements for Key Stage 2, 3 & 4 in UK schools. The young writer is provided with an entertaining environment that simply fosters creativity. So it helps children develop their writing skills whilst they have fun. They can start one book, or a dozen. Create 5 characters or five thousand – the only limit is their imagination. 5 minutes developing a new idea or 5 hours adding to a masterpiece. Every moment is creative, and everything is brought together by the software to deliver a wonderfully cohesive story. To view some screenshots, please click here.